This title is out of print but you may be able to buy it elsewhere online. Have a hankering for an Appalachian dulcimer? A Celtic harp? Anyone can make—and play—these great musical instruments. 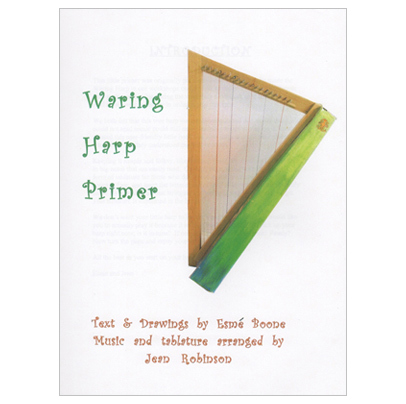 This book is a completely revised edition of one of Dr. Waring’s earlier publications, “Making Wood Folk Instruments,” which was one of the first books on homemade instruments and has become a collector’s item over the years. You can make sophisticated instruments out of wood, or fun and easy projects like shoebox zithers and bleach bottle banjos. 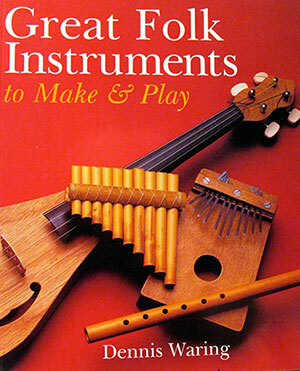 It’s simple to craft recorders, slide whistles, or percussive claves (rhythm sticks.) 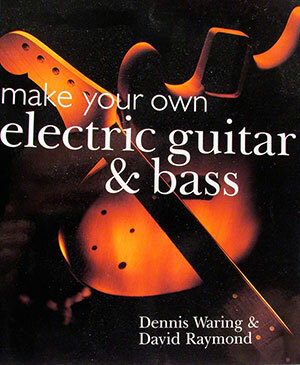 Here are instructions for, and color photographs of, more than 50 instruments that range from wood xylophones to thumb pianos to hoop drums. 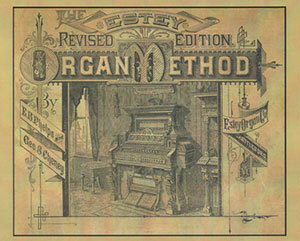 Includes instructions for tuning, and advice on wood, tools, and glue.